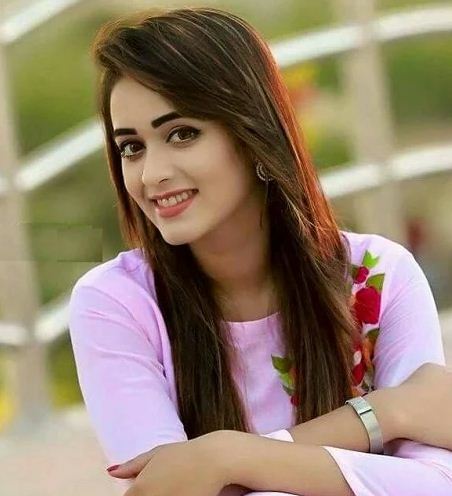 Police have arrested the truck driver responsible for injuring popular television and film actress Ahona Rahman Lucky following a scuffle with her at Uttara-7 in Dhaka on Wednesday, reports The Daily Star. Law enforcers arrested the helper of the truck, Rumman, 16, from Uttara around 11:00pm yesterday, Abdur Razzak, officer-in-charge(OC) of Uttara West Police Station. Following his statement, a team of Uttara West police conducted a raid in Ashulia area and arrested driver Sumon Mia, 27, the police official said. On Wednesday, Ahona was driving home from Old Dhaka around 4:00am when the sand-laden truck hit her car in Uttara sector-7. Ahona came down from the car and charged the trucker, and at one stage of the altercation, the trucker tried to drive off, and the actress tried to climb on the vehicle. The truck driver sped off with Ahona hanging by the door to get rid of her. She was severely injured when the truck flipped over and some stones fell on her at Uttara Section-12. Ahona is currently undergoing treatment in Uttara Crescent Hospital.